Wherever you may be this Valentine’s Day, make sure your makeup is looking beautifully flawless with the help of Sleek Makeup’s Colour Corrector Palette and Colour and Concealer Palette. Gorgeous looking makeup that stays put relies on applying the perfect base for your skin. In case you are new to colour correcting, this is basically a little gem that aids in neutralizing discolouration and pesky imperfections, thus balancing your skin ready for seamless foundation coverage. 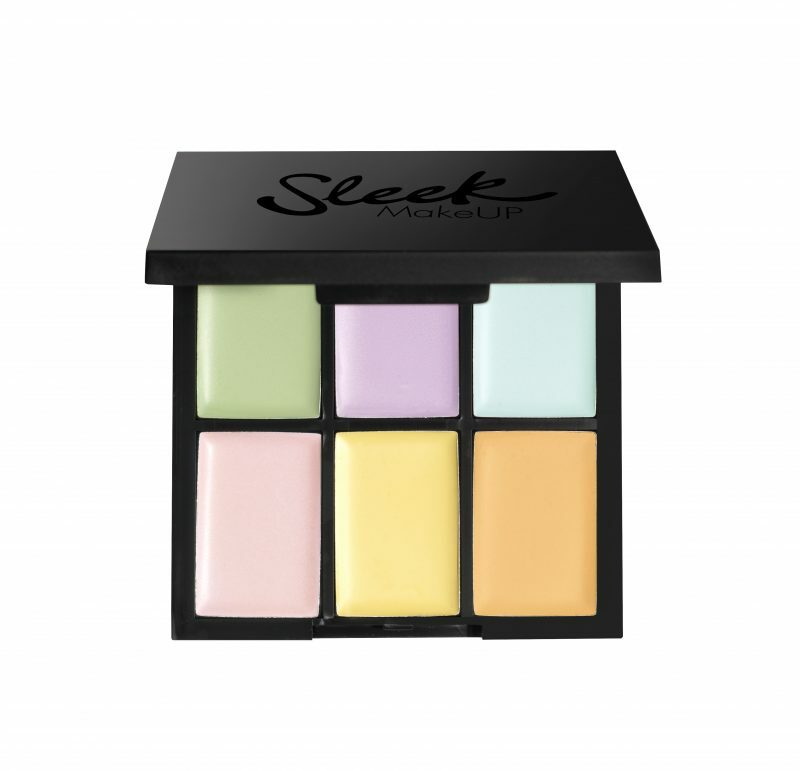 Sleek Makeup’s creamy Colour Correcting Palette is so lightweight and blendable, meaning you do not need much for the magic to work. The handy little palette provides 6 shades to effectively conceal any skin concern with the upmost ease and even comes with instructions for colour correcting newbies! Priced at just £7.99 and offering outstanding results that would compete strongly with any professional palette on the market, we feel this Colour Correcting Palette is up there with the best! 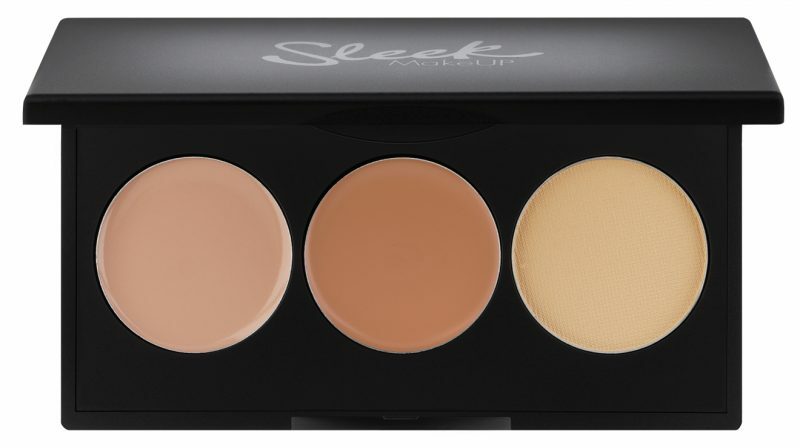 Sleek Makeup have another magic trick up their sleeve and it comes as a pocket-sized Corrector and Concealer Palette. Including a corrector, a concealer and a setting powder, you can quickly correct any blemishes, discolouration or imperfections. Wave goodbye to unwanted eye bags that give you away, say adios to irksome blemishes that steal your selfie perfection – this palette enables seamless correction and coverage, illuminates where required and immediately brightens up your eyes so that they stand out like stars in the sky. Included is an SPF15 to ensure your under-eye area stays super protected, too. Sleek Makeup Corrector and Concealer Palette is available in 5 shades, meaning whatever your skin tone, there is a palette to suit. Furthermore, this palette provides 3 easy steps to complexion perfection, therefore you will not need to waste precious Valentine’s Day time worrying about your makeup – simply apply as needed, feel confident and enjoy your evening!